Being that it makes up a huge part of the BC Coastal Rainforest, Vancouver Island is no stranger to rain. I was born in Port Hardy and raised in the Comox Valley, so rainy days have always been a part of my life. The Island was rainy long before I came along and will continue to rain long after I’m gone, so there’s no point in complaining. 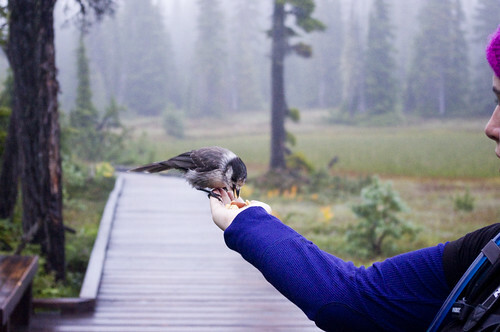 I learned to embrace rainy days from a young age and want to encourage you to do the same. Who says you need sunshine to get outside? Vancouver Island is a great place to be when the skies open up! Hit the trails when everything is fresh. There’s something indescribably wonderful and renewing about the smell of wet earth and the feel of green ferns that have been covered in crystal rain drops. Plus you might meet a new friend or two along the way! 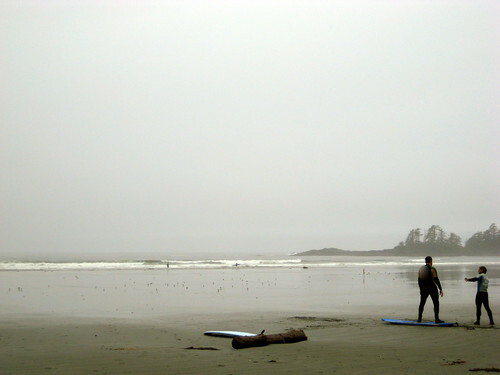 The day I learned to surf in Tofino it was pouring rain. I was initially hesitant but, as it turned out, the rain only made the experience better. Bonus: if you’re one of the only ones out there because of the rain, chances are you’ll get more one-on-one instruction! You don’t need to go far to explore uncharted territory. 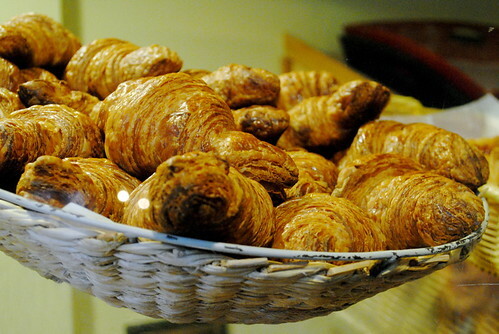 Take the opportunity to explore your own community, have lunch at a new bakery you’ve been curious about or visit the local cheese producer on the outskirts of town for a factory tour. 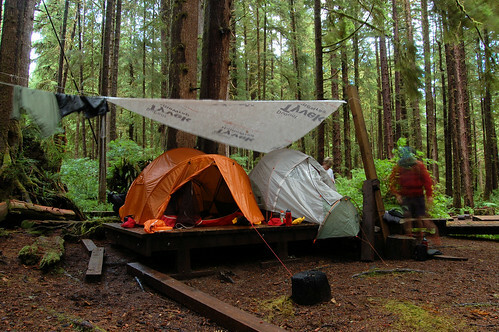 Camping in the rain isn’t always for the faint of heart. It requires planning, board games and lots and lots of tarps. But with the right gear and waterproof matches, it can be a lot of fun! 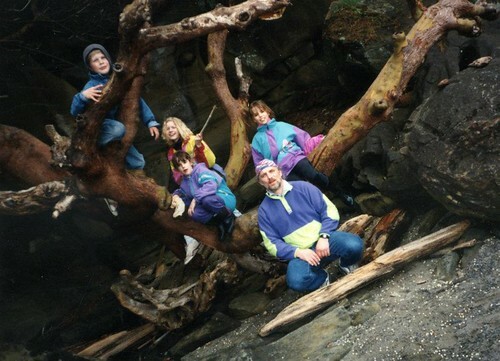 When I was quite young (still in neon and overalls, as you can see), my family took a day trip to Hornby Island with our closest friends. It rained all day, eight of us were crammed into an over-sized station wagon and we were all exhausted and soaked by dinnertime. But you know what? To this day, it is still one of my most memorable experiences. With a sturdy pair of rain boots, some Gortex and the right attitude, rainy days can hold a lot of adventure. Leave a comment below and tell me about your favourite rainy day activity and then get outside and play! really enjoy reading your stories…thanks:) keep up the great work!